When we first opened over 23 years ago in Bozeman, Montana, it was quality and uniqueness that most attracted our loyal customers. 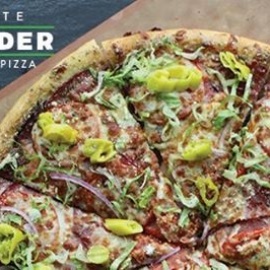 The original menu included a nice variety of delicious pizzas, salads and sandwiches. It has been our firm objective to advance and improve our menu to what has become over 70 menu items. Building on this solid foundation of innovation and passion toward food, we continue to challenge ourselves to develop menu options that provide our customers even more diversity. 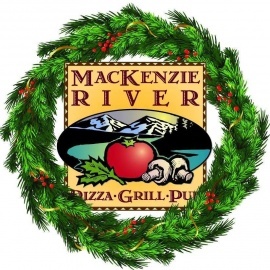 Our newest MacKenzie River Pizza, Grill & Pub restaurants encompass everything we've crafted and improved upon since our modest beginning but also aim to take menu creativity, freshness and selection to a whole new level. While we know that we cannot be everything to everyone as a restaurant choice, we are sincerely eager to become more and more for people. 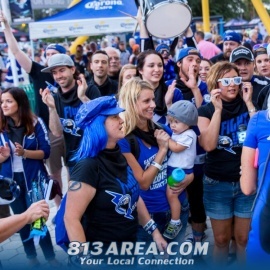 As we venture into new neighborhoods, we endeavor to remain passionate about serving others sincerely and well.